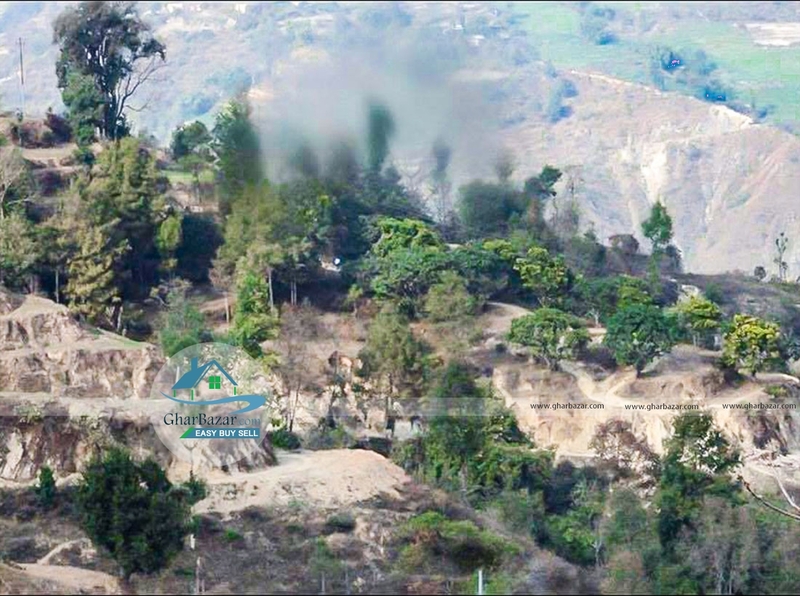 The land is available at Chatredeurali, Dhading. It is 15 km from Sitapaila chowk. The land area is 12-11-1-1.The property price is 75 lakh.